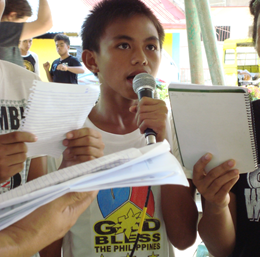 Heart Sounds has been partnering with YWAM Surigao since 2007. 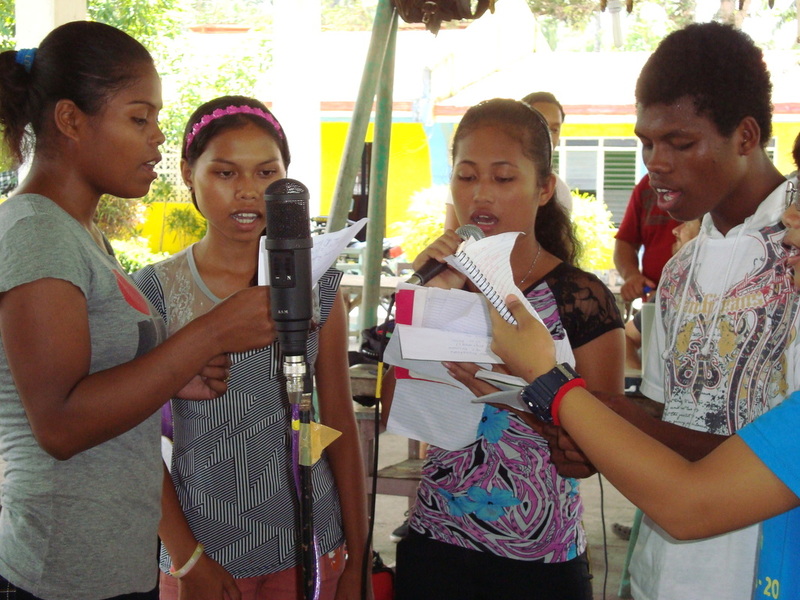 In 2014, HSI and YWAM provided a worship workshop for church worship teams in Surigao del Norte. The 2017 workshop is an expansion of that workshop. On this particular trip, HSI is collaborating with a visual artist from OM Arts as well as local artists to provide a comprehensive arts team for the workshop. I am thrilled to be going on this trip! We will be on the southern island of Mindanao. Week one, we’ll be at YWAM Surigao, training local staff: Bible studies, ethnodoxology and studio training (audio engineering) will be offered. We’ll also be preparing for the following week’s workshop. Week two, we’ll be traveling an hour away to lead an Arts & Worship Camp, while continuing studio training. My role is that of Assistant Team Leader and vocal and keyboard teacher. I’ll be assisting workshop sessions, encouraging small groups, teaching piano and voice technique, and being there to help facilitate the collaboration with others from OM Arts and OM Philippines (a long-term desire and goal for HSI)! To give you a taste of what the results of this workshop may be like, I want to share a defining moment of the 2014 trip, written by Erica. Please be in prayer for our hosts and the region in general. On February 10, they suffered a 6.7 earthquake. Over 200 aftershocks have been recorded since then. When our team went three years ago, they had just weathered Hurricane Ruby. 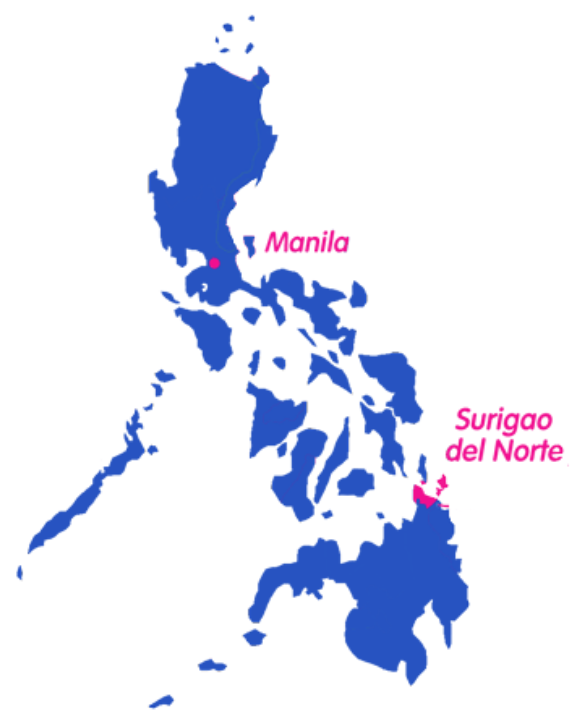 Also pray for the preparations for leading training and lessons in the Philippines, and for unity for our dispersed team, who will come together for the first time in Surigao. And pray for the funds needed for our entire team.